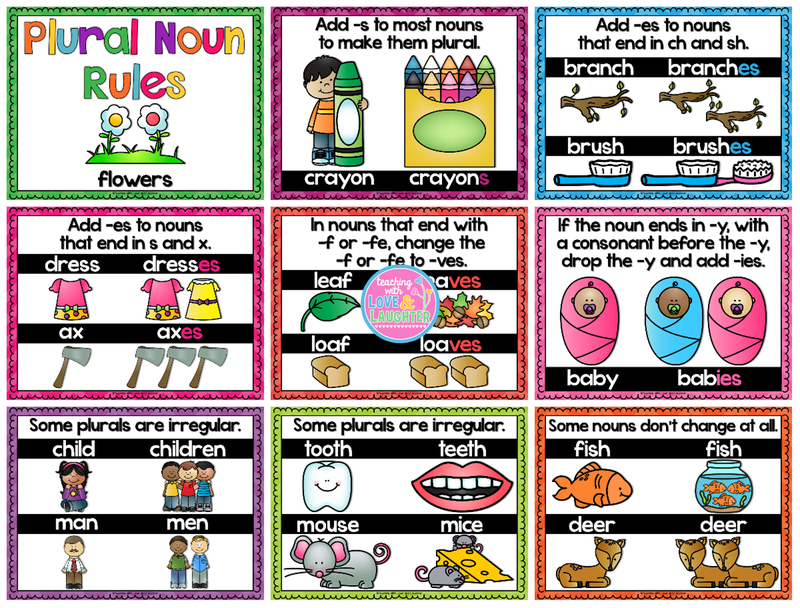 My first graders have been learning about plural nouns and feel that there are SO MANY rules for them to remember. They asked me to make some visuals for them so they don't forget all the important plural rules that they learned while watching a great BrainPop video. That little 6 minute video is jam packed with all the different plural rules and they loved it. I think we'll watch it again. And again! My students know that I LOVE to create things for them, so of course I listened. Are you teaching plural nouns? If so, you may want to grab these posters! They are free! If you don't have enough wall space to hang these posters full-sized, you can use the settings on your printer to print them 4 to a page. Here is an image to help you out. Choose your page range, select multiple where it says page sizing, make it 2 by 2 where it says pages per sheet, and change the orientation to landscape. This shrinking option is brilliant! Click here to get your posters! My Little Book of Word Families! 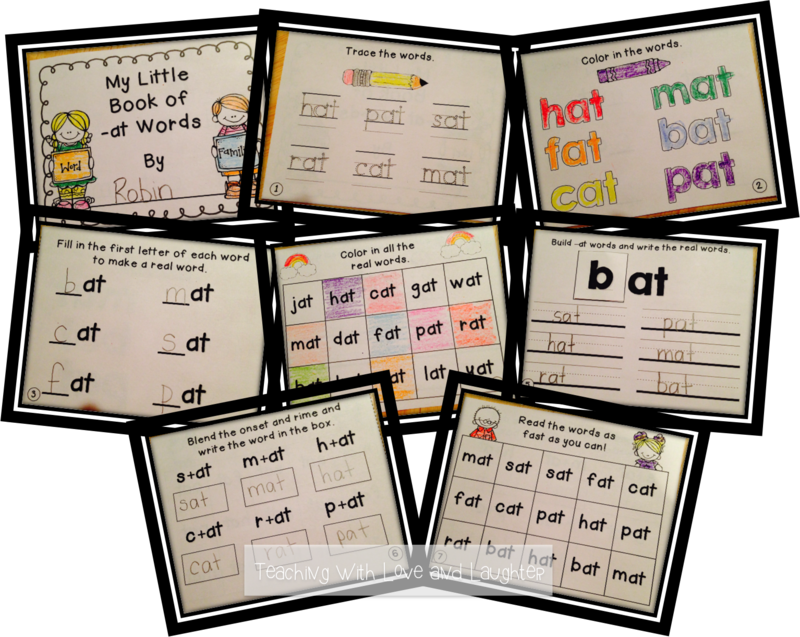 These books include a ton of fun activities that will surely help our students learn and practice all the popular word families. Yup! All of those activities are in EVERY book! How can our students NOT learn word families? If you click here, and download the preview, you will find the -at booklet for FREE! Try it out! And if you like it, you may want to consider purchasing the rest. Never knew about the tiny print option!!! I have gigantic posters in my room and have no space left! Thanks for sharing! I didn't know about the print option, either! Thank you! Am I missing the link to the freebie posters? Or do I just have Saturday brain? I'm the one with Saturday brain! I have links now! Love the word family books. 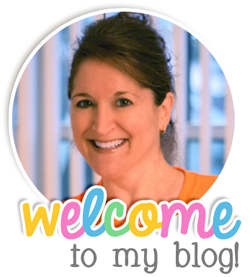 Thanks for sharing such great ideas! 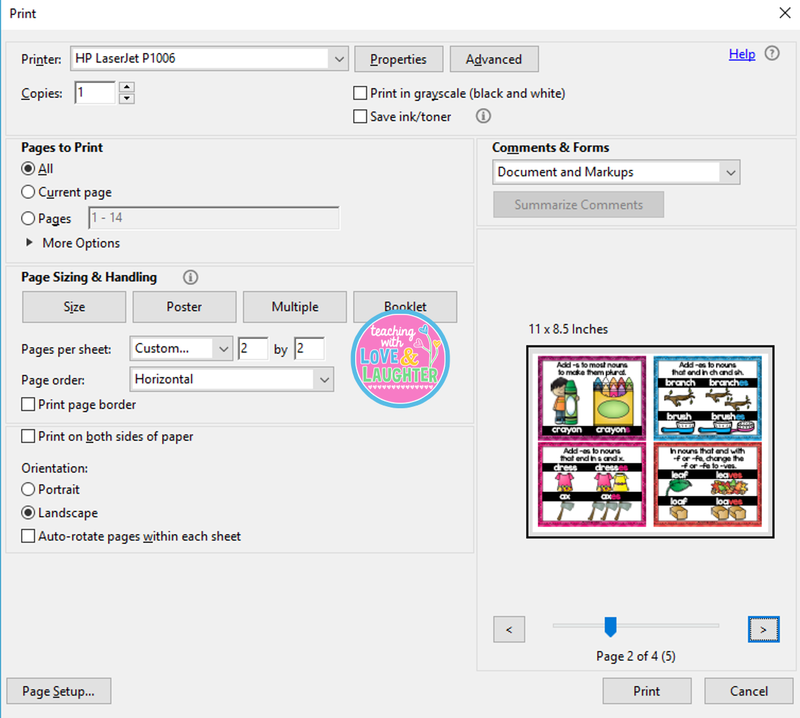 I LOVE the tiny print option, I use it all the time! Thank you for the wonderful posters and TERRIFIC printing tip-- that I never knew about! We are studying plural nouns right now, thanks so much!